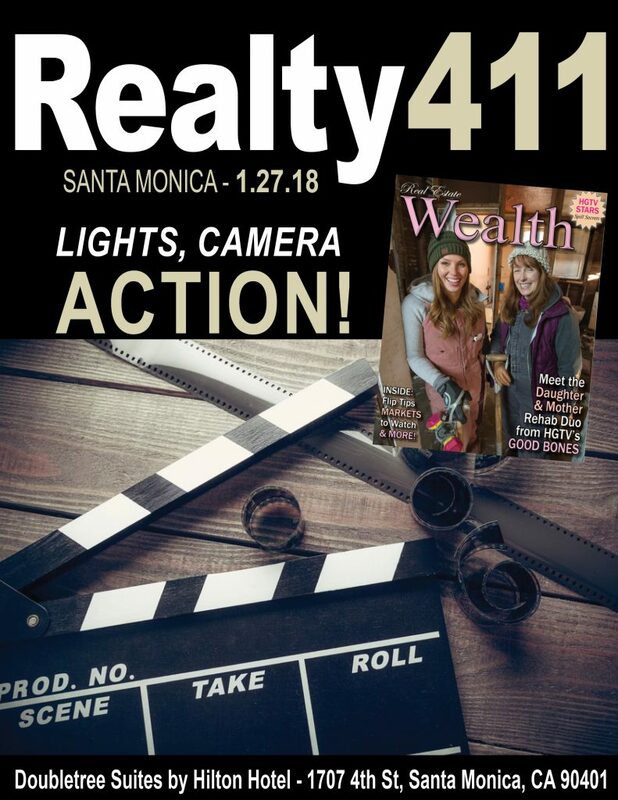 We are looking forward to seeing you on Saturday as we celebrate a new year, new issues, and our new adventure as producers of our first TV pilot: Property Pitch. 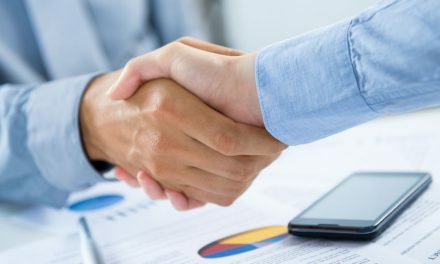 IN FACT, WE ARE LOOKING FOR DEALS: The producers of Property Pitch are looking for real estate deals. Submit them online or in person on Saturday. Are YOU Ready for your Close-Up? Meet the executive producers of our TV pilot, Property Pitch, this Saturday in Santa Monica, California. We are conducting an Open Casting at this free expo. 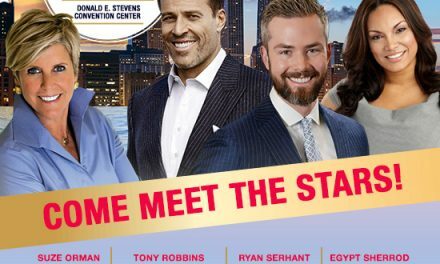 Do you want our multi-millionaire deal makers to invest in YOUR DEAL and showcase it on our TV pilot?! PLUS, Be prepared on Saturday to pitch your deal directly at our expo in Santa Monica, online submissions also accepted. 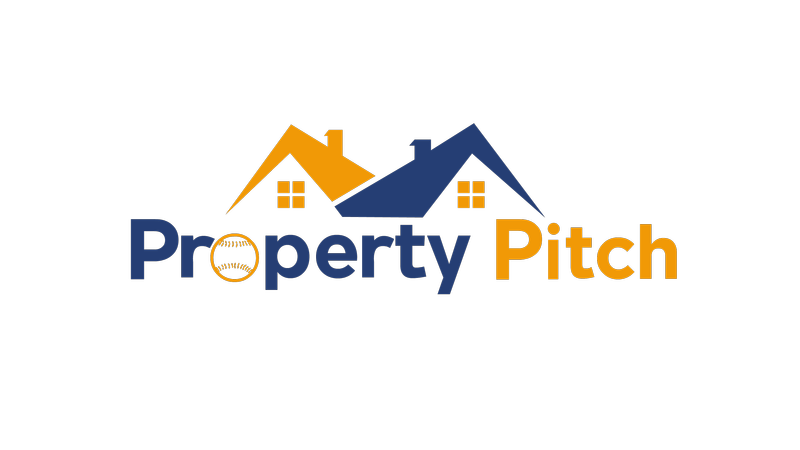 Those who are the most prepared will have the opportunity to be in Property Pitch. For additional information, please call 805.693.1497 (9 am to 5 pm PST). RESERVE YOUR TICKET TO OUR SANTA MONICA LEVERAGE EXPO! RSVP NOW FOR YOUR COMPLIMENTARY TICKET! DO NOT DELAY, THIS IS A ONCE-IN-A-LIFETIME OPPORTUNITY! STAND OUT SATURDAY, PURCHASE A VIP TICKET TODAY AND GET BENEFITS! Highlights of Expo: Complimentary Coffee and Pastries for Early-Bird Guests, Discounted Valet Parking, Lots of Exhibitors, Many NEW Companies and Speakers, LIVE FILMING, Fantastic Networking, All the MONEY YOU NEED IS HERE for your deals AND business. NEW publication and so much more. Please dress for success. RSVP NOW – LAST CALL! Birthday Celebration in Full Effect – DRESS TO IMPRESS – Live Filming! We’re Celebrating By Giving Away 2 Vacations! That’s right, we are GIVING AWAY a 3-Day Vacation for TWO GUESTS to their choice of one of 23 Incredible Destinations at our event in Santa Monica! This package includes airfare for two, plus hotel accommodations. OR, Win a LAS VEGAS GET-A-WAY for two! Imagine a four-night trip to Nevada with hotel accommodations included!!! Details at the event, courtesy of Dr. Albert Lowry. WE ADDED EVENTS IN FLORIDA, TEXAS, NEW YORK, AND MORE! CLICK HERE! PreviousArizona Real Estate Conference Schedule – Join Us in Phoenix this Saturday! NextJoin Us for Our LEVERAGE Expo in Santa Monica, California! 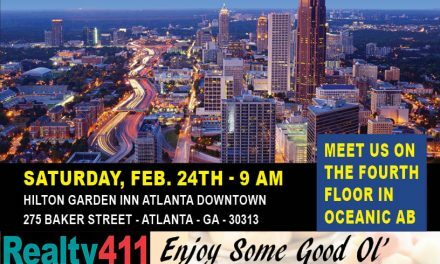 Join Us this Saturday in Atlanta, Georgia – LEARN MORE HERE!